Merry Christmas sweet friend !. 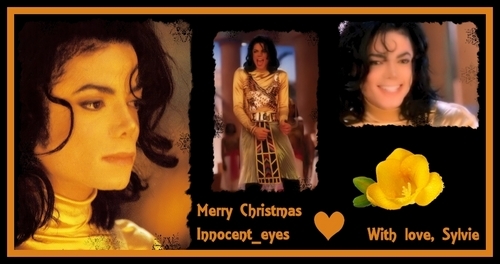 I wish toi a wonderful Christmas ♥♥ I l’amour toi ♥♥. HD Wallpaper and background images in the Remember the Time club tagged: michael remember the time. This Remember the Time fan art might contain portrait, headshot, gros plan, closeup, anime, bande dessinée, manga, and dessin animé.